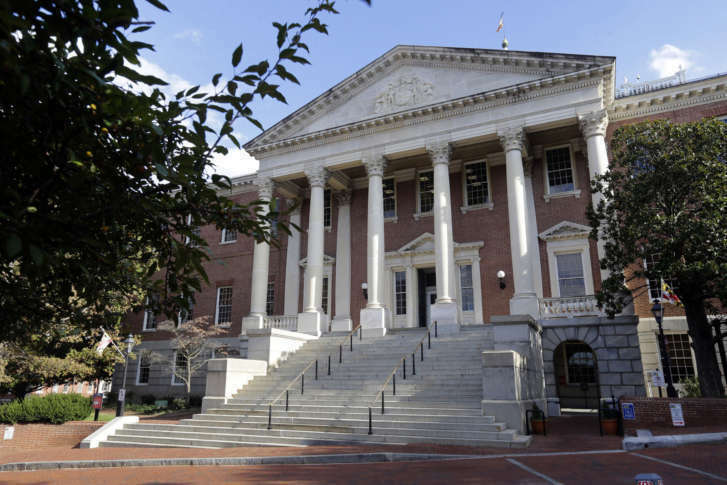 A bill to end the parental rights of rapists appears poised to clear the Maryland Senate after passing on second reading Friday morning. 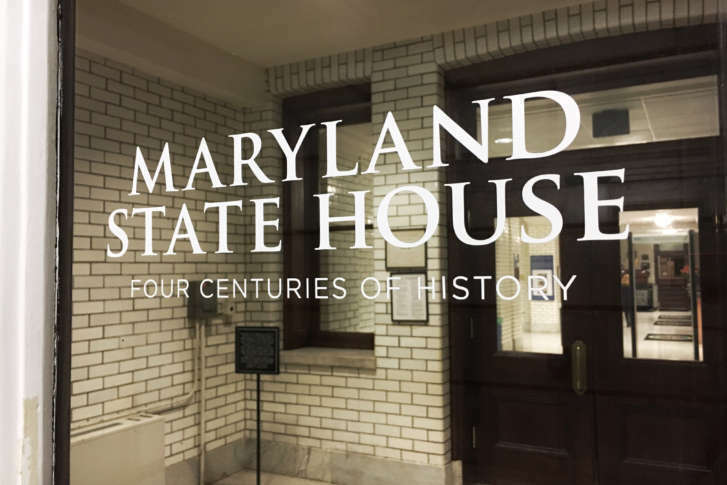 Maryland Senate panel heard from supporters of a bill that would strip rapists of parental rights to any babies born from their crimes. Officials say they support the bill, but advocates are wary, saying they’ve heard that before.